Unidentified gunmen in Kenya have kidnapped an Italian aid worker, police in the African nation say. 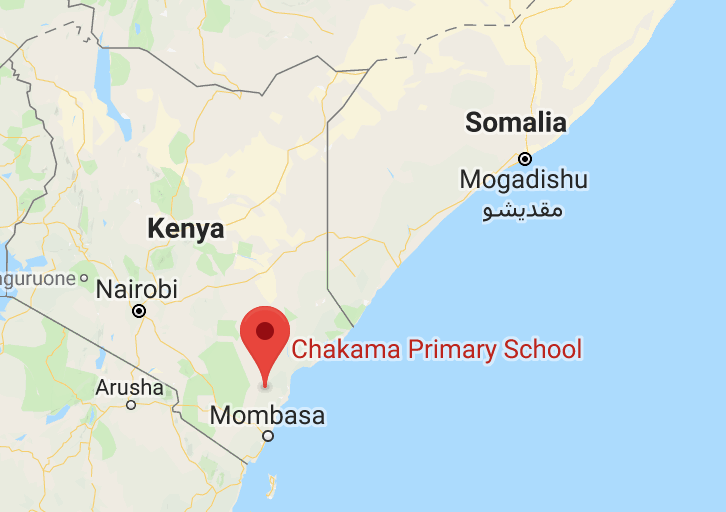 Men armed with AK-47 rifles seized the 23-year-old women from a guesthouse in Chakama, nearby the south-east coast, on Tuesday. The gunmen also shot and wounded a woman and four children in the attack – the first time a foreigner has been abducted in Kenya in six years. According to witnesses, Romano was seized opportunistically by the gunmen who were trying to get money from locals in the area. She came out of her room to see what was going on and the gunmen took off with her, opening fire at residents as they left. One woman and four children were wounded by the gunfire, police have confirmed with one 10-year-old child being shot in the eye and a 12-year-old hit in the thigh. The group of gunmen are yet to be identified although some witnesses told reporters they heard them speaking Somali. This is the first case of a foreigner being abducted in Kenya since 2012 when four international aid workers were abducted and one Kenyan driver was killed at Dadaab refugee camp. The attack was blamed on Somali militant group al-Shabaab.